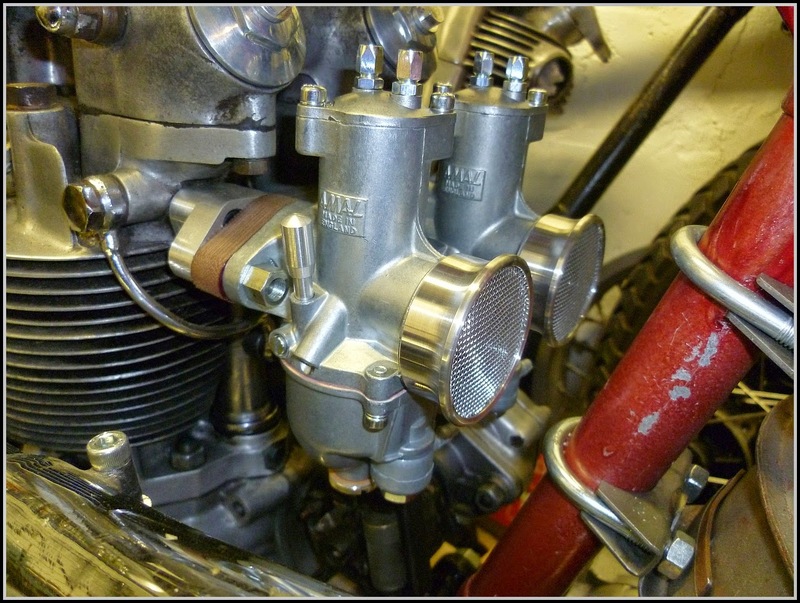 A brace of new 626 Concentrics, jetted to what they call a "standard build" which is pretty close to the sizes given for the race kit carbs, and ya gotta start somewhere! Standard they said, still took nigh on 5 weeks to come! Too busy shipping 'em o'er The Pond I guess.